ONR offers a unique and diverse career opportunity, as our work calls for a high level of expertise across a wide range of disciplines. 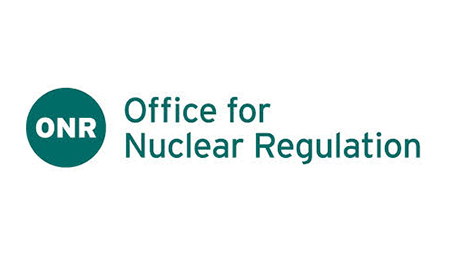 All the technical skills found in any engineering based industry can be found in ONR, as well as reactor physics, radiological protection, human & organisational capability, and a number of specialised areas. We independently regulate safety and security at 37 licensed nuclear sites in the UK. These include the existing fleet of operating reactors, fuel cycle facilities, waste management and decommissioning sites and the defence nuclear sector. In addition, we regulate the design and construction of the first new nuclear facilities in over 25 years and the transport and safeguarding of nuclear and radioactive materials. We also co-operate with international regulators on safety and security issues of common concern, including associated research. On completion of the programme, you will be offered a permanent role with ONR as a Nuclear Associate. From the day you join us, we offer development activities to maximise your potential through on-the-job and structured learning, encourage development through professional qualification routes and offer support with further educational study (related to your work). Our Headquarters are based in Bootle (3 miles from Liverpool city centre) and we have offices in Cheltenham and Whitehall, London. We employ 500+ staff, with over 400 based in Bootle.